Several rumours have been doing the rounds on the internet claiming that all the banks in the country will stay shut for about 5 consecutive events. These rumours also triggered various problems that may occur due to the long closure of banks, such as it will hamper the cash flow, disrupt financial transactions of many businesses and can also affect thousands of individual bank customers who may need banking services for various reasons. In the wake of these rumours, the All India Bank Officers Confederation has the rumours and finally made an announcement yesterday stating that the banks will be closed in the coming 3 days in the month of April. In other words, all the banks in the country will be closed starting from April 28 till April 30th. The reason for this act by the All India Bank Officers Confederation is due to the recent long bank holiday and the problem of cash shortage that lately has been occurring across the entire country. But, thankfully, many banks were operational on Saturday, March 31, which came as a big relief to the customers. Given the push towards digitisation, part of this shortfall in the currency could have been compensated by other payment platforms (UPI, mobile banking, wallets etc). However, as evident from the data, the cash crunch coincided with a drop in the usage of digital modes of payment. Confirming to this report Thomas Franco Rajendra Dev, General Secretary of the All India Bank Officers Confederation told IANS, “The banks will work on March 31 (Saturday) and there are no continuous holidays as per messages on the social media”. Dev also clarified that all the banks in the country won’t stay open on Thursday as well as on Friday, the reason being Mahaveer Jayanti and Good Friday, respectively. 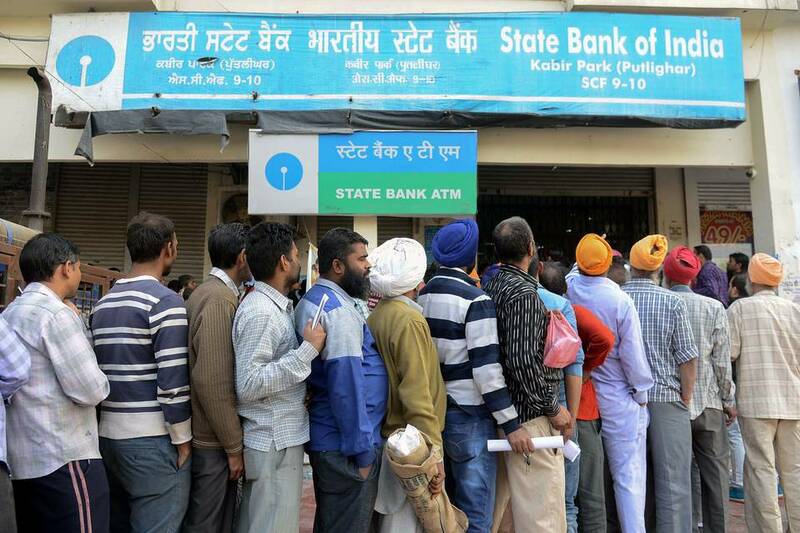 On the other hand, all the ATMs in the country will work as usual. It is advisable for the customers to withdraw cash in advance should there be an urgent requirement. So anyone who has some pending work with the bank can do so today. the reason it is necessary to be prepared before the weekend arrives because a whole lot of marriages are being organised in the country these days. Due to the shortage of cash and the problems the individuals faced due to that, the Centre constituted a multi-agency task force to look into the matter. Sources close to the development informed the media that the unit, to be formed under Prime Minister’s Office, had been given an important task to investigate the recent paucity of cash in banks and ATMs and submit its report within a total duration of 15 days.